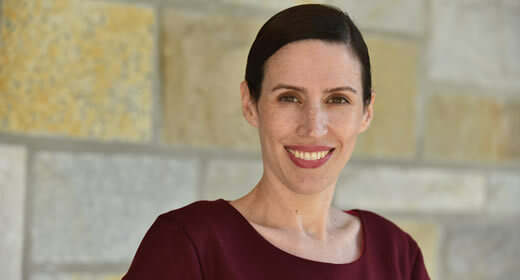 A study by Megan Tompkins-Stange about the influence of grant giving foundations on charter schools was described in an Education Week article, "Ed. Funders Giving More to Same Few, Studies Show." According to research presented by Tompkins-Stange and co-authors Rand Quinn and Debra Meyerson at the American Educational Research Association's annual meeting, foundation money is shifting from the support of traditional public schools to support for charter schools and charter school organizations. Additionally, these foundations are becoming more hands-on in the structuring and management of charter schools, the enforcement of evaluation systems, and the development of teachers and school staff.